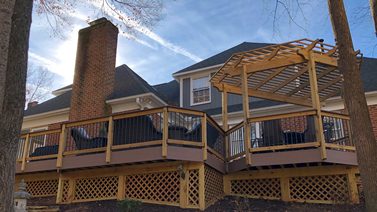 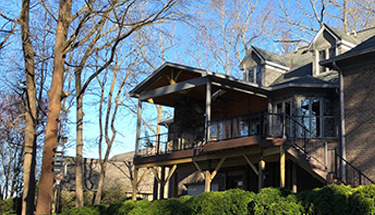 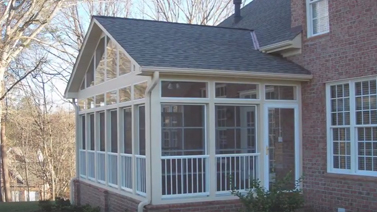 The Eze-Breeze vinyl window system is very popular here in the Carolinas – and for good reason. 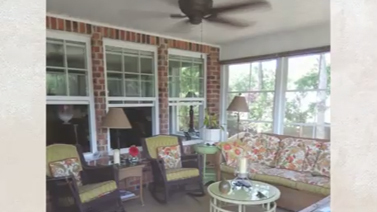 These ultra-clear vinyl windows allow you to transform your screened porch into a 3-season room. 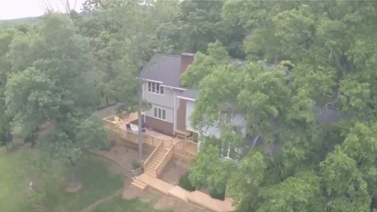 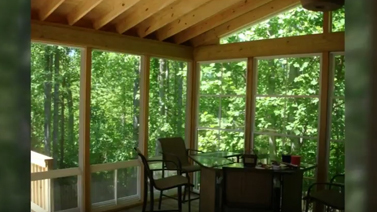 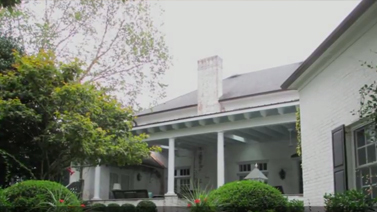 The window system includes 4-track windows that can open up to 75% as you see in this video. 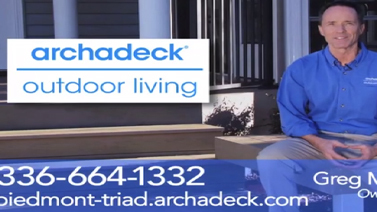 Watch a short video demonstration of how to easily open and close these 3-season room windows.